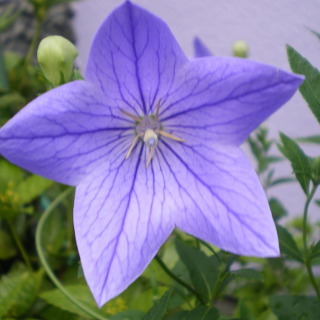 Balloon flower blooms star-shaped flower. The buds looks like balloon. 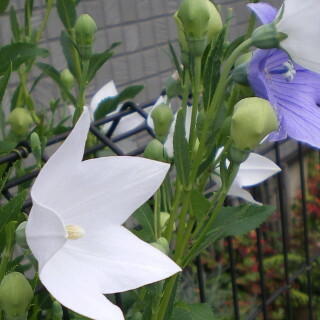 It is called Kikyo in Japanese.